Secure Kentucky provides professional, private security services. 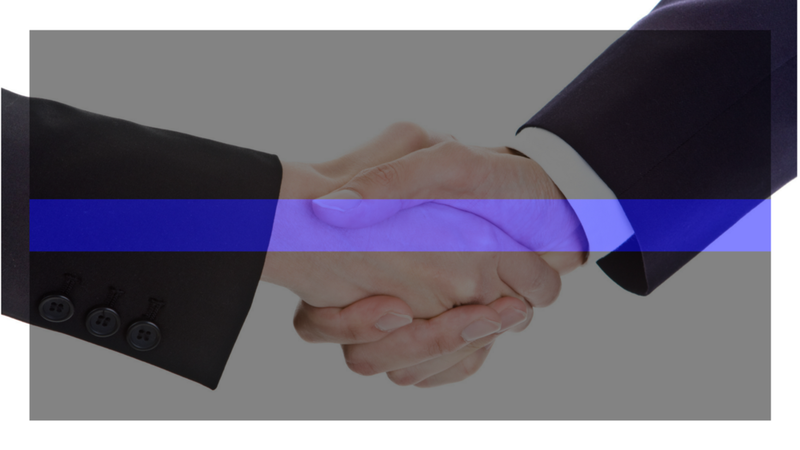 Owned and Operated by Police Officers, we are confident you will find our rigorously trained staff to provide the best service available. We pride ourselves on making sure your event is safe. Secure Kentucky is a premier security company positioned to provide a wide variety of private security services. Learn more about the services we offer. Ready to schedule an event? Learn more about the types of businesses and organizations we serve. Our uniformed staff is trained to work in a wide variety of locations and conditions. Secure Kentucky is a police officer owned and operated business. With over 50 years in experience, our founders have built a team with the experience you need to stay safe. Make an impact. Join our team at Secure Kentucky.